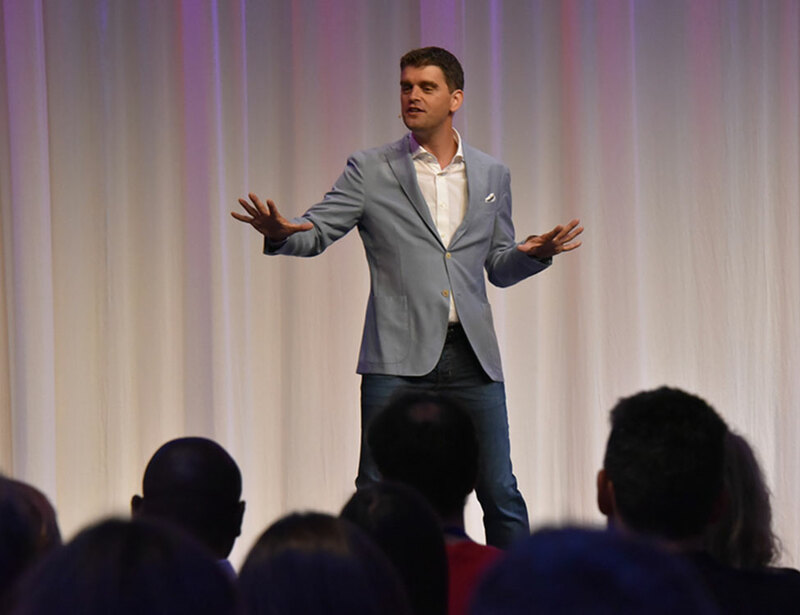 Florian Mueck from Germany, based in Barcelona, worked as a consultant and business development manager for almost a decade for KPMG, the global advisory firm. 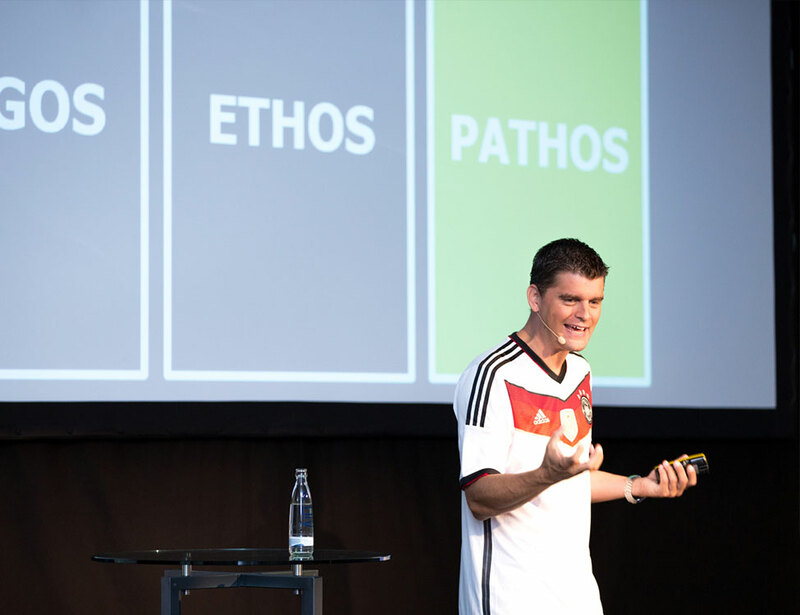 Since 2009 he has dedicated himself to helping companies improve their team performances and effectiveness by teaching them the power of persuasive communication and memorable presentations. His specialty is moving people to action in a fun, pragmatic, energetic way. Florian is the co-creator of the world’s first public speaking board game Rhetoric – The Public Speaking Game™. 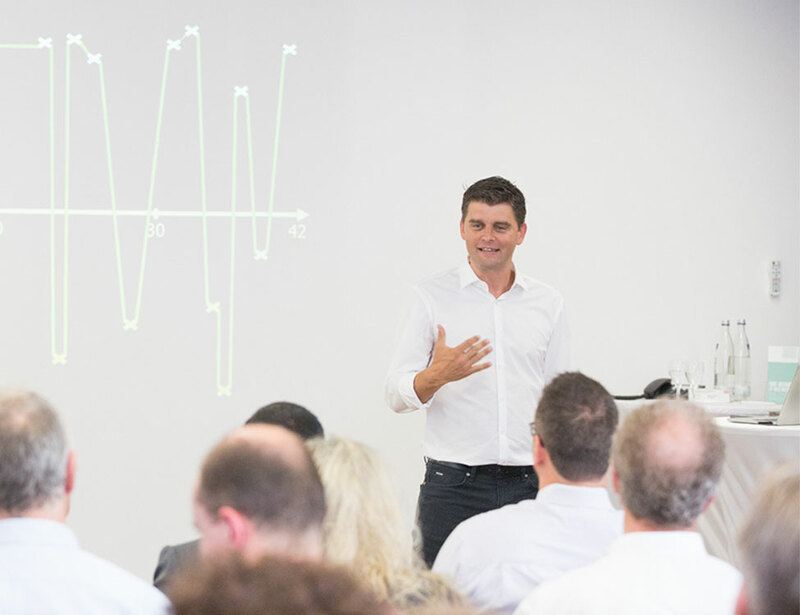 A collaborator of IESE Business School Barcelona and author of four books, Florian offers transformational communication seminars, keynote speeches and presentation coaching, in English, German and Spanish mainly to international brands like Banco Santander, ChupaChups, Danone, Microsoft, Moët Hennessy or Zalando.